Canola oil is made from the canola seeds that are crushed using the cold pressing technique. You may be wondering, Is canola oil a healthy oil for cooking? 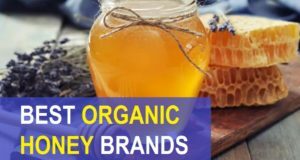 The oil is one of the best oils recommended by the health care experts. 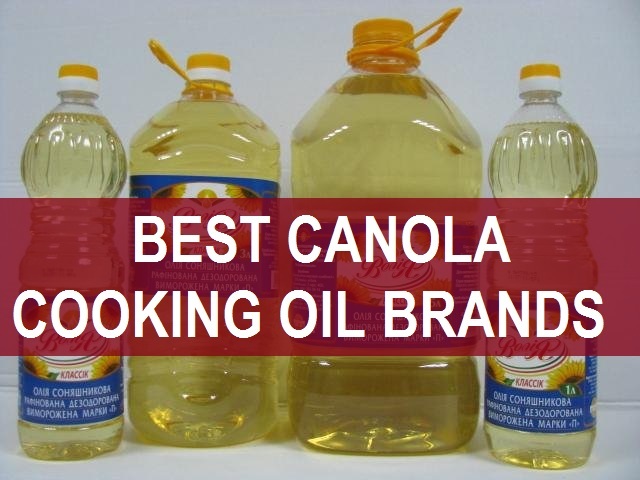 We have compiled this list of the best canola cooking oil brands in India. The Canola oil has 7% saturated fat when compared to 9% for sunflower oil and 14% for olive oil. It is recommended that when you cut down the saturated fats in your diet your bad cholesterol levels dips drastically. 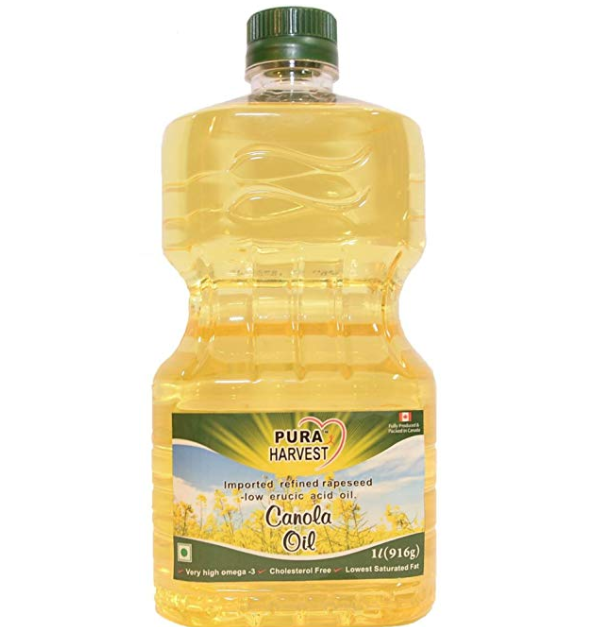 Canola cooking oil as we mentioned, is rich in the MUFA and PUFA which is Monunsaturated Fatty acids and Polyunsaturated fatty acids. 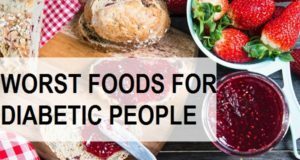 It has high amount of omega-3 fatty acids like alpha-linolenic acid (ALA) than any other cooking. 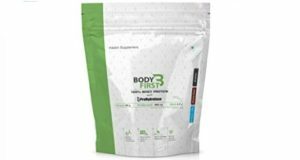 As your body can’t synthesis ALA, you need to make sure that you take that through your diet. Scientific studies have showed that when you increase the unsaturated fats in your diet, your heart diseases also reduces. This canola oil is from Hudson is a vegetarian product. 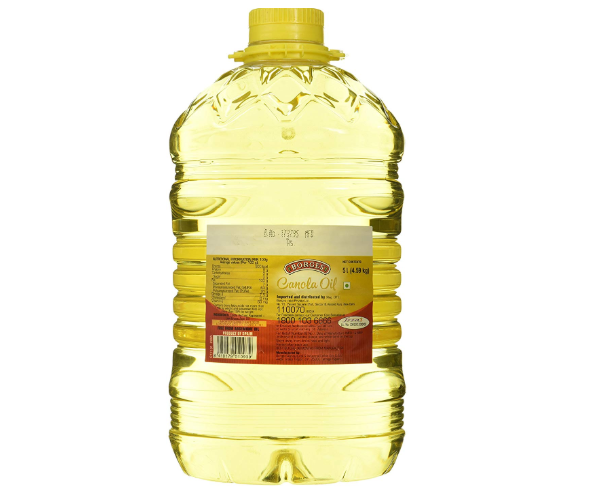 It is a perfect oil for all types of cooking like deep frying, microwaving and even for the everyday cooking. We always extremely light the food heavy by getting absorbed a lot in the food that you make. It has a very high smoking point of 2 that makes it one of the best oils for deep frying like in Indian Kitchen you do a lot of deep frying. An oil like canola oil can help you make those dishes. It’ll not get into absorbed in the food that you make in this oil. Borges canola oil is rich in Omega-3 fatty acids and low saturated fats like MUFA (monounsaturated fatty acids) and PUFA (polyunsaturated fatty acids). 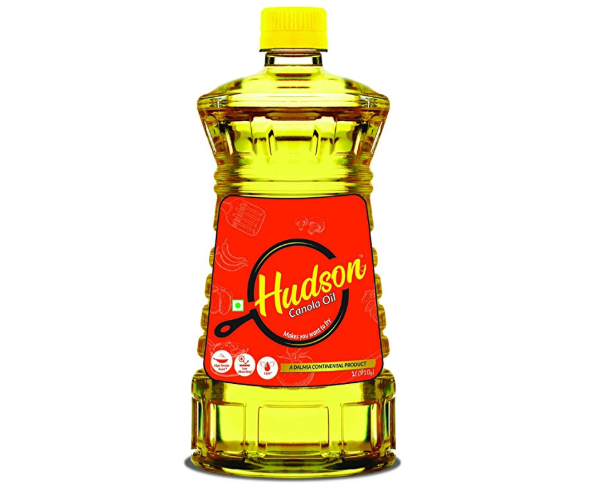 This oil is good for deep frying and other types of cooking that we do in Indian Kitchen. Canola oil is also good for brain functioning and lessening the bad cholesterol. When the body is flushed out of the bad cholesterol, the chances of atherosclerosis, heart failure risks, strokes are also reduced considerably. 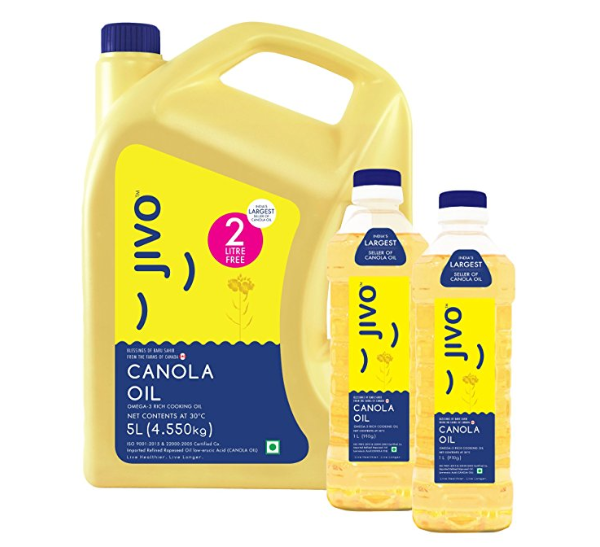 Just like the other canola oil brands, this oil has too has an affordable price. 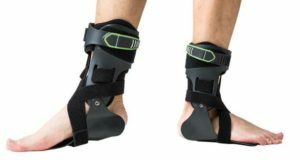 It is packaged and manufactured in Canada. 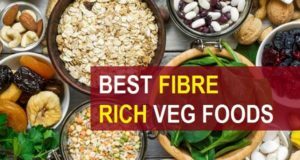 The product is 100% vegetarian Omega 3 fatty acids along with the heart healthy cholesterol. It is rich in Alpha linolenic acid and linoleic acid. These fatty acids protects your heart against the diseases like strokes, artery hardening, etc. Jivo is perfect oil for all types of frying and cooking. It makes food super light and absorbs less in the food. Very high smoking point of 242 degrees makes it ideal for deep frying. It does not change the taste or aroma of food. 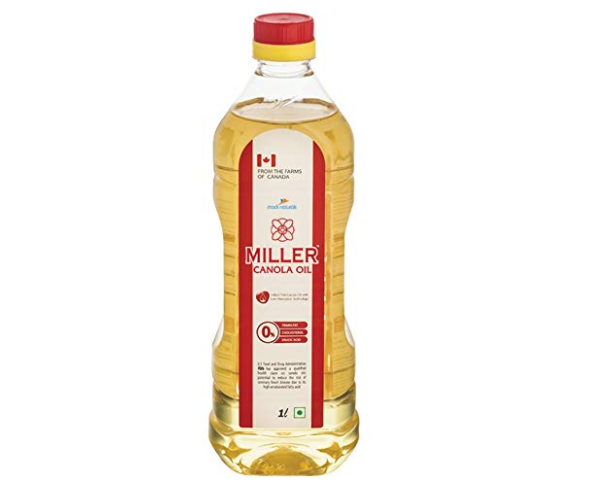 Miller presents the finest quality of Canola Oil from the farms of Canada. The balance of Omega 3 and 6 fatty acids is in the 2:1 ratio. It is perfect for all cusines- including Indian & Western. Miller oil can be used for frying, roasting, grilling, satuteing and also as Salad dressing. Which oil is best for high heat cooking? Oils with high smoke points, such as corn, soybean, peanut and sesame, are good for high-heat frying and stir-frying. Olive, canola and grapeseed oils have moderately high smoke points, making them good for sauteing over medium-high heat. 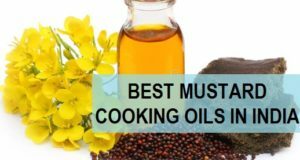 which is the best oil for high heat cooking? It means cooking the food at very high temperature, so, oils with high smoke points are wonderful for the high heat cooking. Oils like corn oil, soyabean oil, peanut oil or groundnut oils are good for such high temperature cooking. The reason is that even at high heat these oils do not change their aroma, taste or the molecular structure. Oils along with the grape seed oil have moderately high point, this is why they are considered good for deep frying and high heat cooking such. Is canola oil healthier than the other vegetable oils?